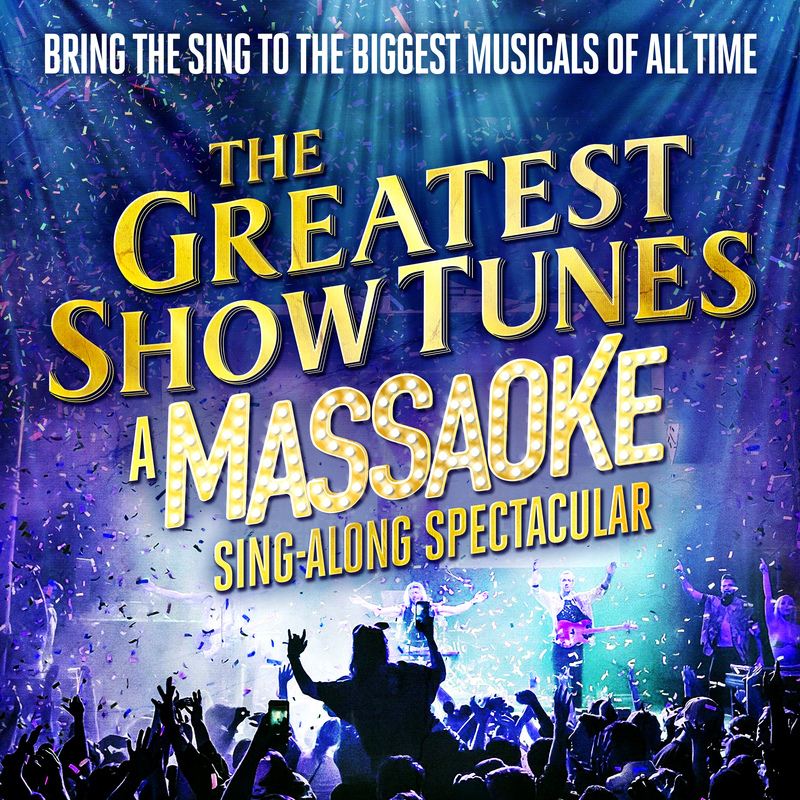 Sing-along with the fabulous Massaoke as they raise the curtain on your favourite show tunes! Featuring MAMMA MIA!, THE GREATEST SHOWMAN, GREASE, FROZEN, LES MIS, JUNGLE BOOK, PHANTOM, THE LION KING and more! The entire crowd is the star of the show, singing together in celebration of the greatest musicals of all time. Massaoke isn't about being a brilliant singer, it's about sharing your love of musicals with a crowd of like-minded people; it's unique, powerful and exhilarating fun! Massaoke's main rabble-rouser and keyboardist Mark Nilsson says, "There's so much variety in musicals, from West End to Disney, to jukebox musicals like Mamma Mia! and blockbusters like Moulin Rouge. They all make you want to sing-along: this is your chance to do it without getting shushed by those next to you!"